You can purchase on your computer, tablet, or even on your Smart Phone!! 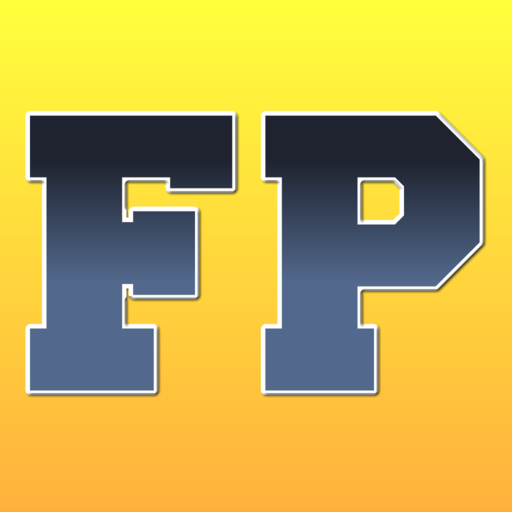 With the all-new Freeplays.com you can purchase on your Smart Phone and your selections will be emailed directly to you! !